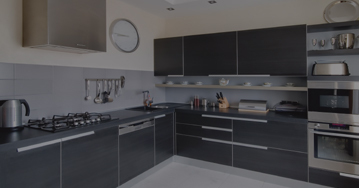 Established in 1987, Wood Plus Interiors Ltd manufactures custom made and bespoke cabinetry in a wide variety of house furniture, shop fit-outs, office furniture and reception counters. We provide a personalized quality service and our 30 years of experience enables us to recognize in advance possible problem areas that may then be avoided. Our household items are all bespoke or custom made and includes vanities, wardrobe solutions, wall units and side boards, coffee and dining tables, entertainment units, bedroom furniture and almost anything else you require. Come to us with a sketch or drawing and we will design what you have in mind. 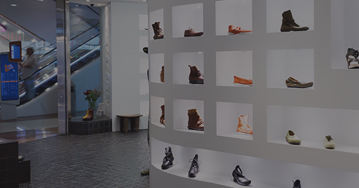 Our commercial work includes reception counters, desking, shelving and storage units, kiosks and shop fit-outs. 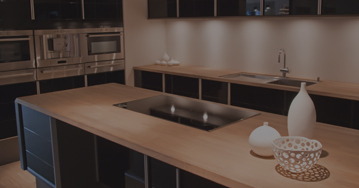 We work with various Architects and Interior Designers manufacturing their designs from the client’s specifications and use a variety of materials from veneer board and lacquered board to solid timber products including Oak, Maple, Walnut and Rimu, or stone and engineered stone. © 2019 WoodPlus Interiors Ltd - All Rights Reserved.